Don’t hurt your back trying to remove furniture by yourself. 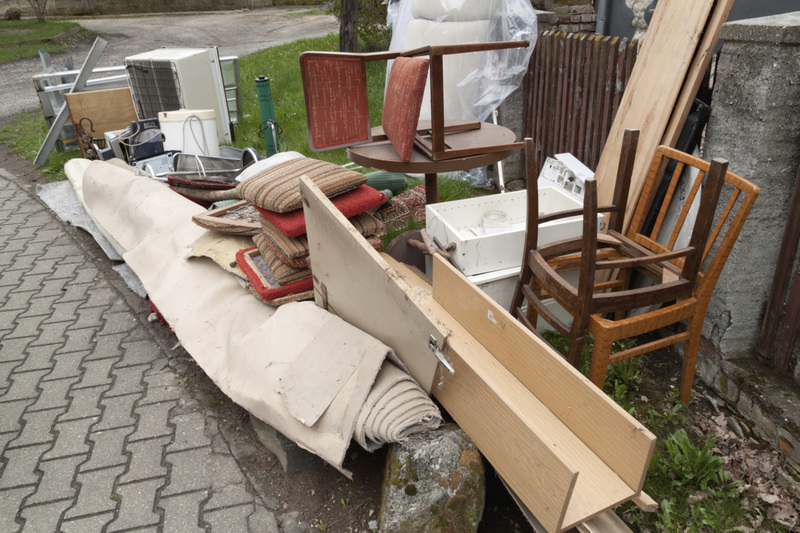 Call the expert junk removal team at GEO Junk Removal. We know how difficult it can be to get rid of old unwanted furniture from your home or office. It’s hard enough to remove furniture by yourself and then dispose of it. That’s why using our furniture removal service is a good idea. Call us today, we’re your locally-owned full service furniture removal and hauling company and we’re always in Beverly, MA ready to remove any unwanted furniture, haul it away and dispose of it for you. ​Call us today at (978) 778-6323. Need furniture removed and disposed of? We remove and dispose of all types of furniture in homes, apartments, condos, businesses and offices. Hundreds of homeowners, businesses, contractors, landlords and realtors have used our furniture removal services. We specialize in Junk Removal Beverly MA residents have come to trust. MA junk removal at its best! Geo Junk Removal specializes in Junk Removal, Hauling and Disposal in the Beverly, MA area. We help residents, businesses, contractors, property managers, landlords and realtors remove whatever type of trash, junk or debris that needs to be removed.